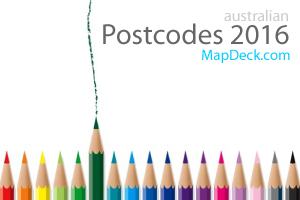 Postcodes are the most widely used and accepted reference to locations across Australia. 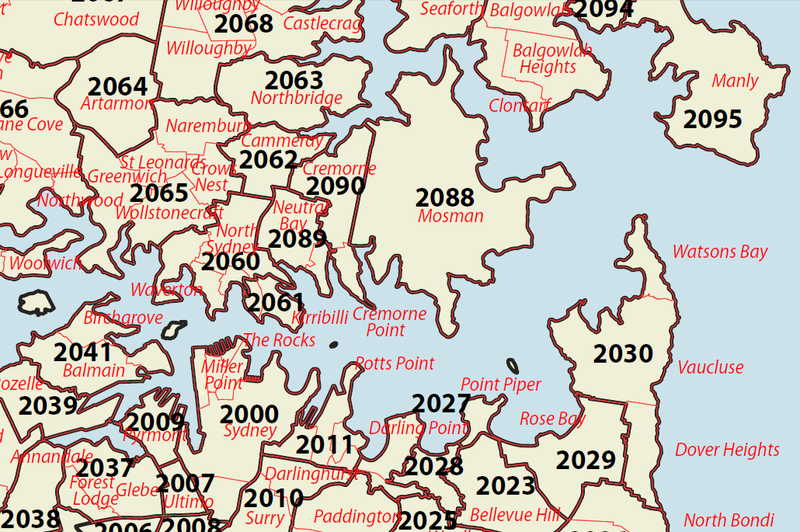 Postcodes are considered more manageable spatial unit than localities and offer more detailed breakdown than Local Government Areas and hence, are favoured for many business applications, ranging from sales area and franchise territory delineation or service delivery determination, to profiling customers and competition. However, localising postcode extents on the ground was always a challenge since the numbering system does not follow strict conventions. 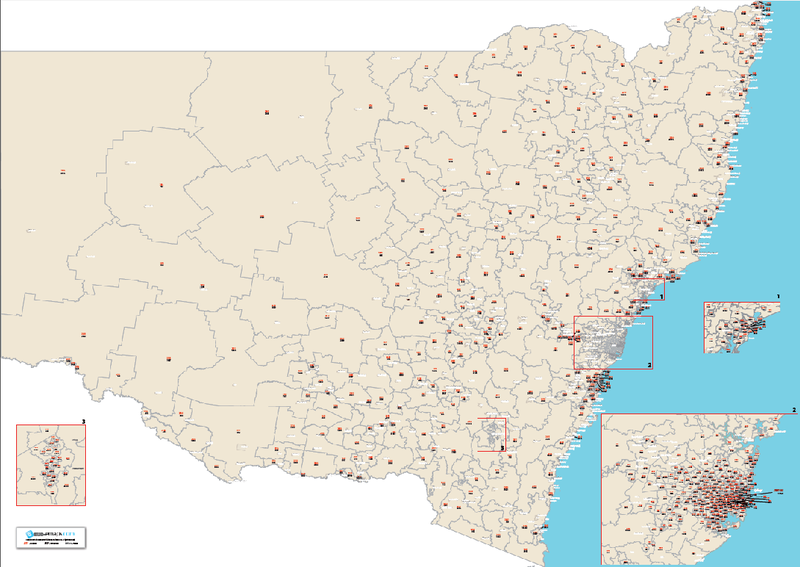 The most practical to use version of postcodes are Postal Areas created by the Australian Bureau of Statistics as they cover consistently the entire Australian continent and allow matching company data to vast amount of statistical information, including socio-demographic data from Census. 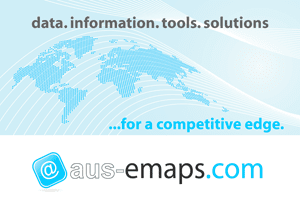 Postcode Finder, published by aus-emaps.com, is a free online reference map allowing quick lookup of the location and boundary extents of any postcode within Australia. Individual maps are $30 each and the full set can be purchased for just $150 (10 maps in total).